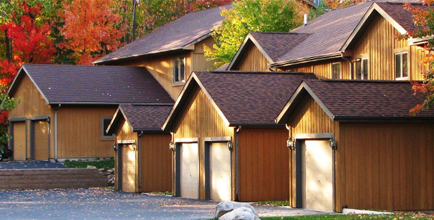 Rib Mountain Inn is a boutique Inn nestled in the beautiful Northwoods of Wausau, Wisconsin, adjacent to the highly acclaimed Granite Peak ski area, Rib mountain golf course, and Rib Mountain State Park. 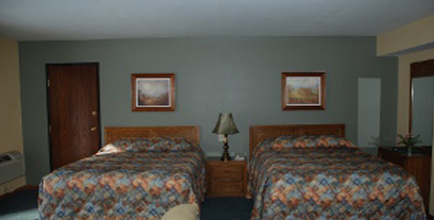 The Rib Mountain Inn combines the luxury of an upscale bed and breakfast with the convenience of a resort hotel. 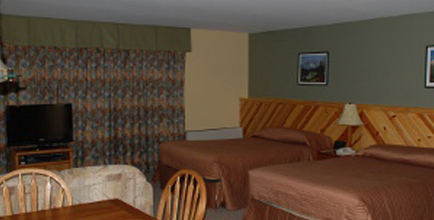 The newly remodeled Rib Mountain Inn is located just 700 ft. from Granite Peak’s Comet, a six person chair lift. 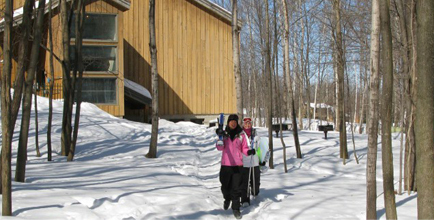 A short walk through our wooded trail and you are ready to ski or board! 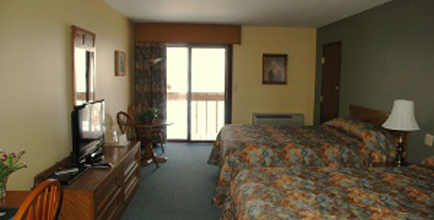 At Rib Mountain Inn Resort we offer a large variety of newly remodeled resort rooms including suites, townhomes, and villas, each with its own unique style representing the coziness of Wisconsin’s Northwoods. Our luxury suites, each complete with fully furnished kitchens and warm wood burning fireplaces, and even include whirlpool tubs. 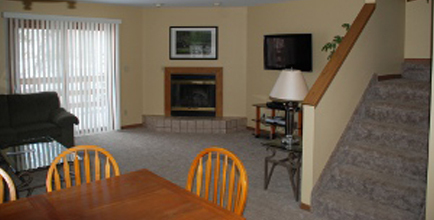 Our Townhomes are 3-4 bedrooms with full kitchens and fireplaces, some with 4 person indoor Jacuzzi's. Our Villa’s have two master suites with separate master baths plus a bunk room for two. 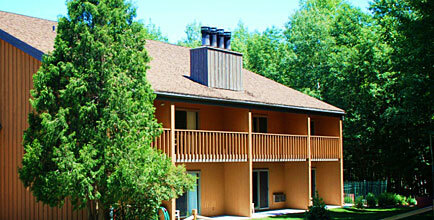 Rib Mountain Inn also offers a soothing sauna and unique 14 person outdoor spa which guests can use to relax after a long day on the slopes or exploring all the outdoors have to offer. We serve a hearty country breakfast that changes daily, and includes fresh eggs, homemade muffins, pancakes, fresh fruit, and many other delicious dishes. 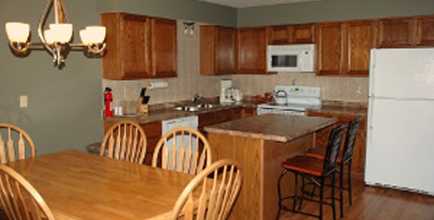 All rooms have refrigerators, microwaves, and free wireless internet access, and all suites have full kitchens including all utensils necessary for preparing meals. 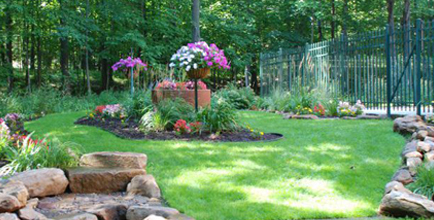 Rib Mountain Inn's country charm, hospitality, and location are second to none and are sure to provide for the most relaxing and enjoyable lodging experience available.